Ikea is one of our favourite places in the world. We'd happily spend an entire Sunday walking up and down the aisles looking at things we a) don't need and b) can't afford. Our significant other half is not of this opinion. To them, a trip out to Ikea needs to have a reason. Whether it's a book shelf, a new bed or a lamp, once we going out for SOMETHING then it's OK. They are definitely not of the 'let us go wandering' brigade. And they would TOTALLY relate to this guy's recent trip to the homeware store. Going by the name of FantaFano, this husband took to was not overly enthused with the idea of going to Ikea (again) so he decided to have a little fun. Taking to Reddit he documented his journey with his wife, and we (and the rest of the internet) are so glad he did. Flick through all the pictures… trust us, you won't regret it! 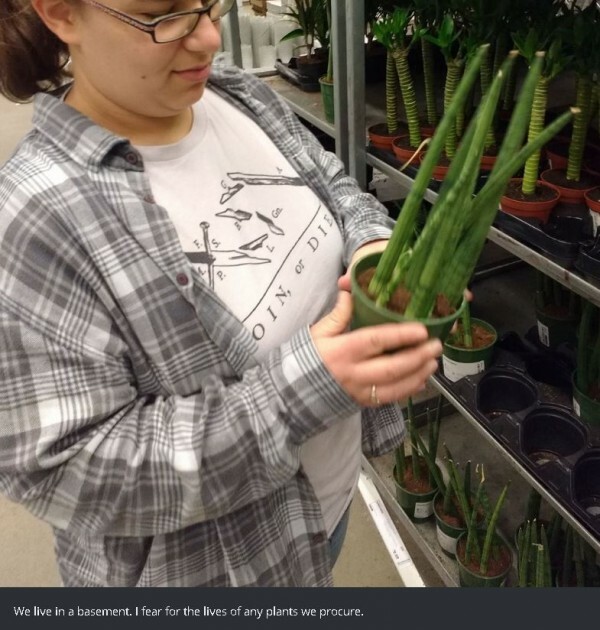 My wife and I visit IKEA again and I try to figure out why. At least it wasn't a wasted journey! Do you have a funny story you'd love to share? Click here to be in with a chance of winning €250.